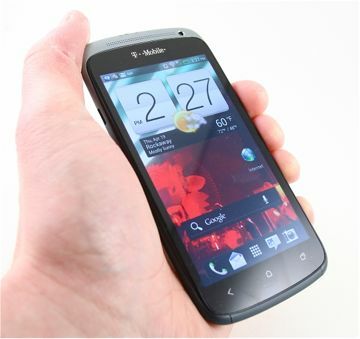 The HTC One S for T-Mobile is by no means a perfect device. The biggest problem, in my mind, is the inconsistent voice quality I experienced. Almost every other facet of the device is excellent. The hardware is simply great, the display good, the battery life good, and the network performance excellent. The user interface could use some further refinement, but it is amazingly flexible and far better than anything running older versions of Android. The media capabilities of the One S are amazing, with plenty of power and options when it comes to consuming music, video, and games. Throw in the solid camera and video capturing tools, and the One S is as well-rounded a device as one could ask for. There's no doubt in my mind that the One S is the best smartphone available from T-Mobile at the moment. If you're in the market for a T-Mobile Android smartphone, this is the one to get.